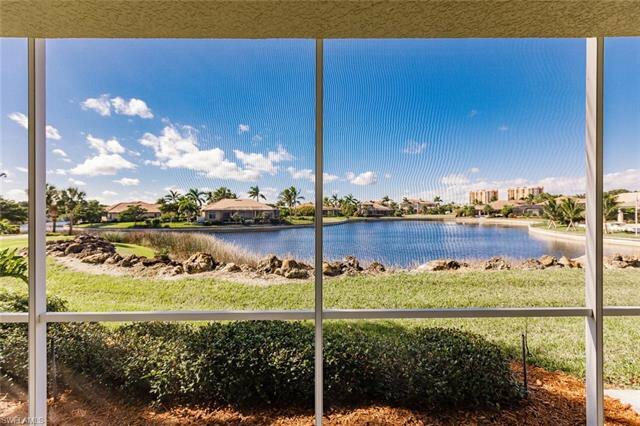 Situated in a prime location, you can enjoy sunsets with the beautiful western lake view! 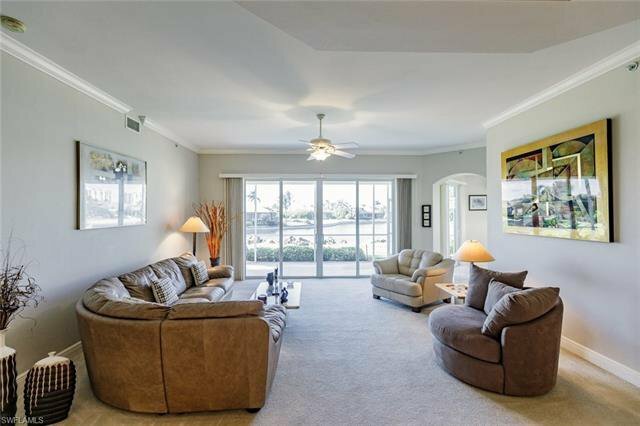 Enter through your courtyard to this spacious ground floor residence and you can immediately enjoy the water view! 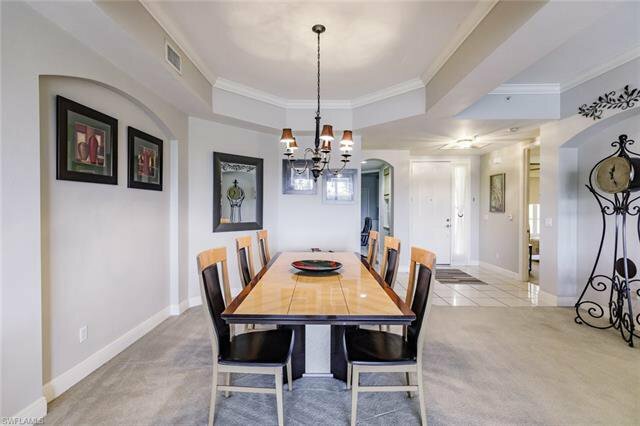 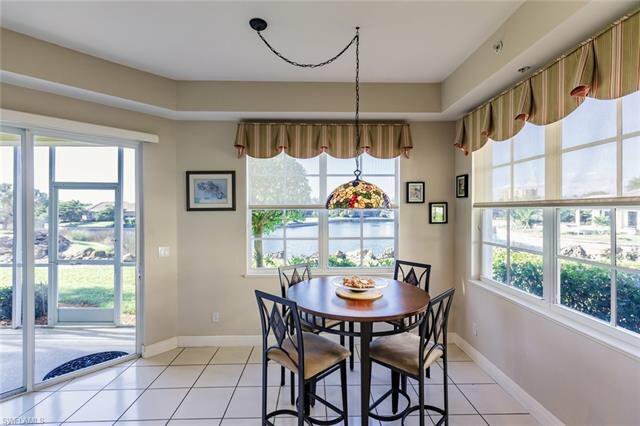 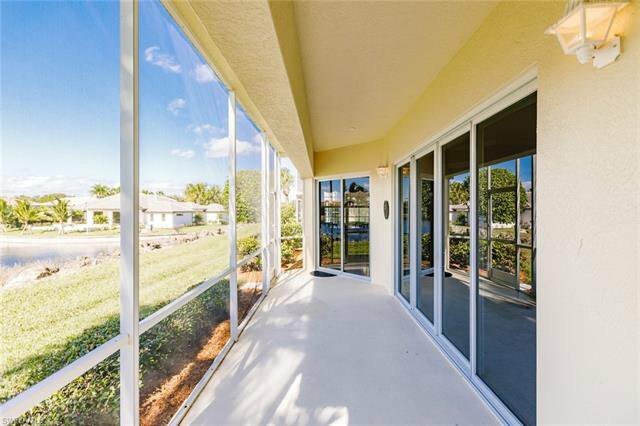 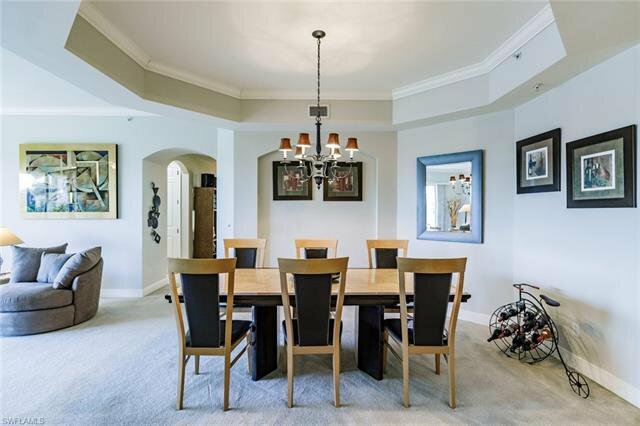 The open grand and dining rooms are inviting leading you to the large lanai thru 8ft glass sliders. 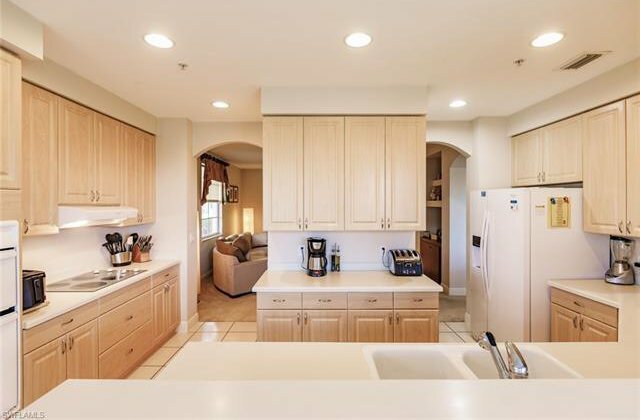 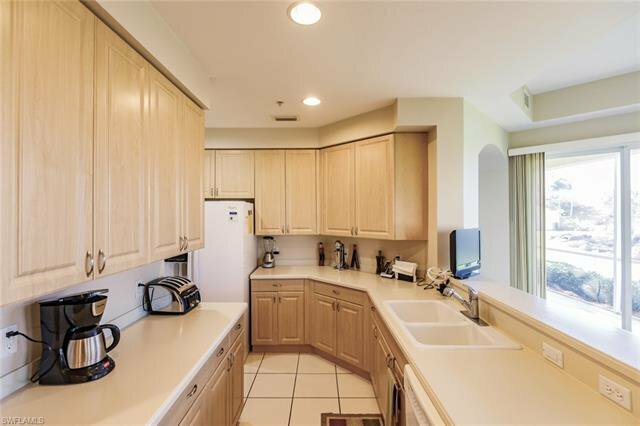 The kitchen is well laid out with plenty of cabinet space, double pantry, wall oven, cooktop, easy care solid surface counters and is open to the cafe with water views. 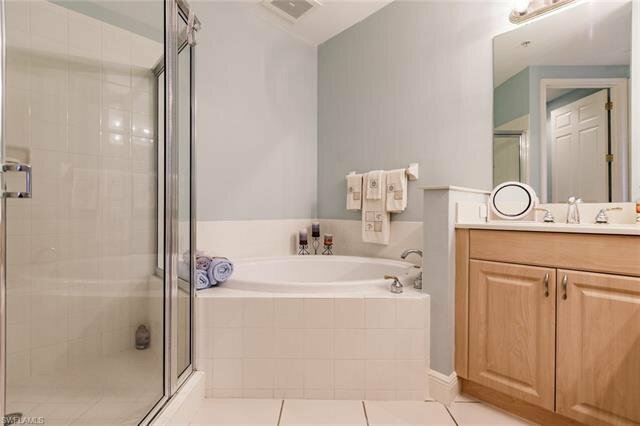 A large oasis room features a built-in and powder bath. 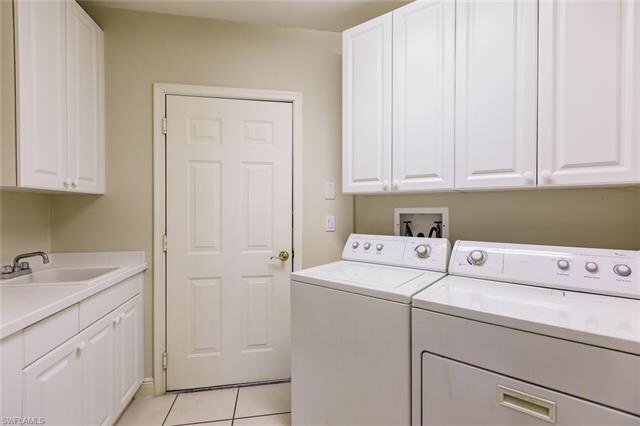 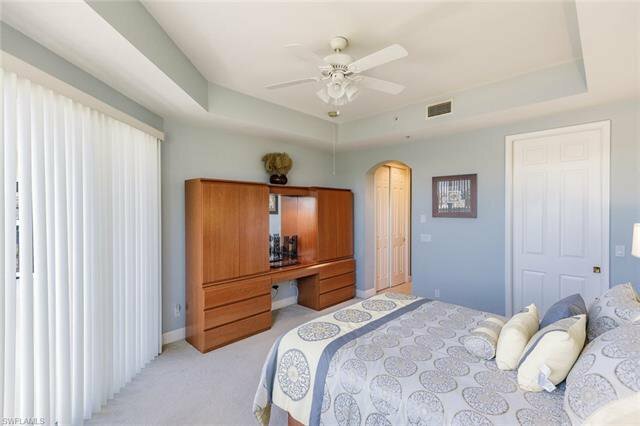 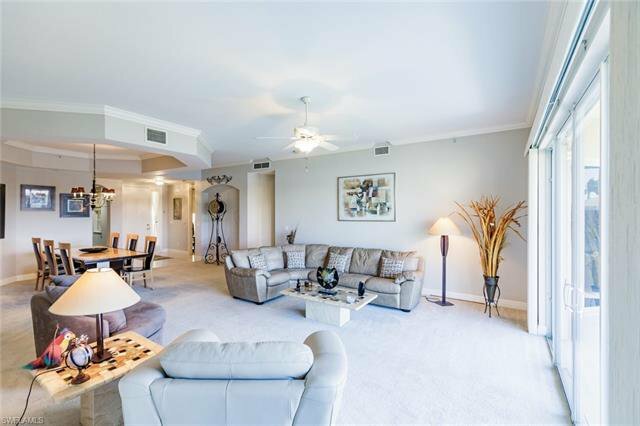 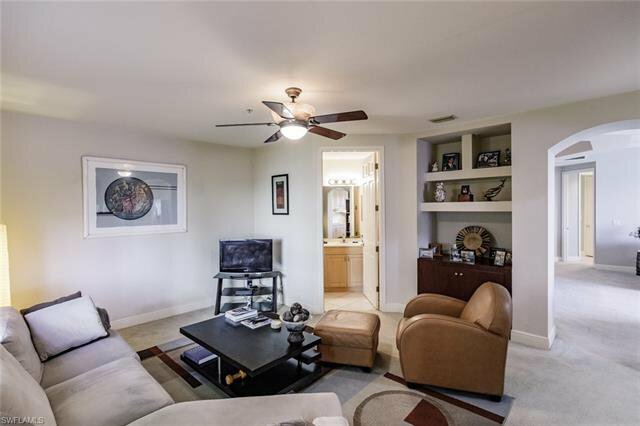 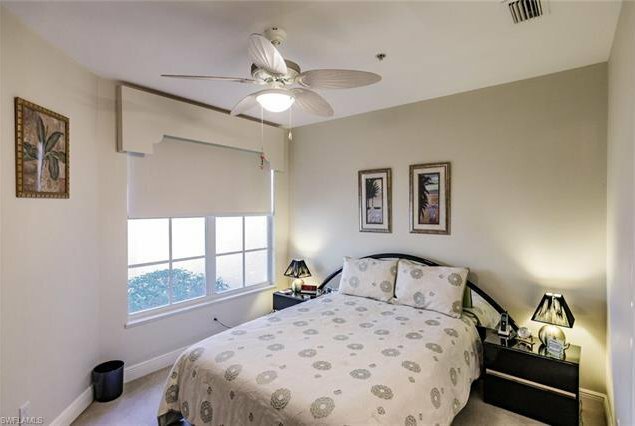 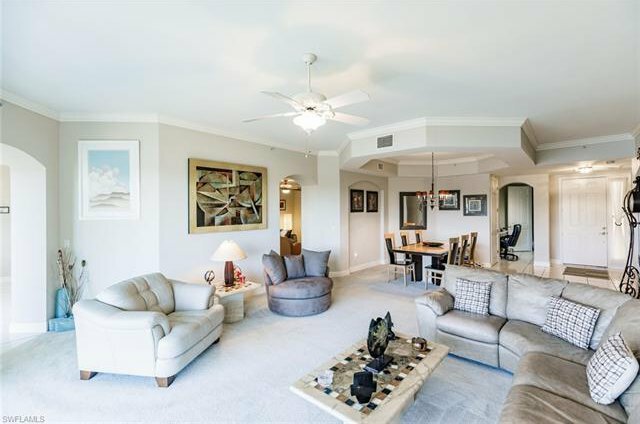 The master enjoys wonderful lake views and provides plenty of closet area. 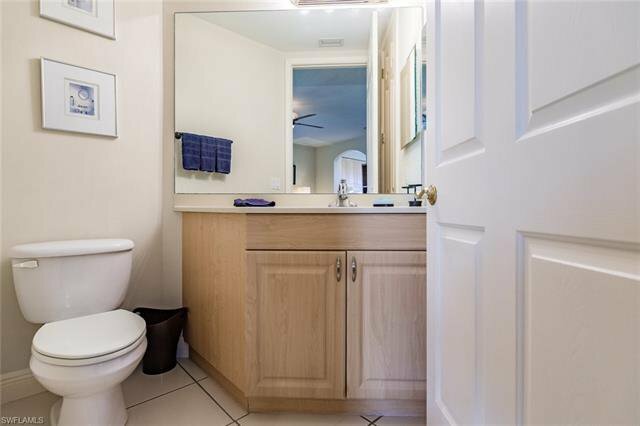 The master bath has dual sinks along with separate tub & shower. 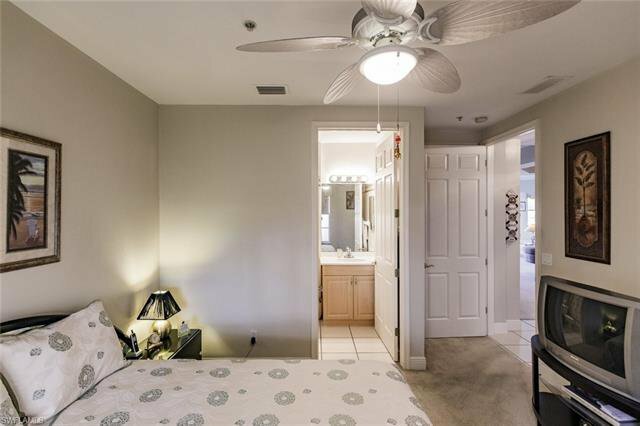 The guest suite looks over the courtyard and has an en-suite bath. 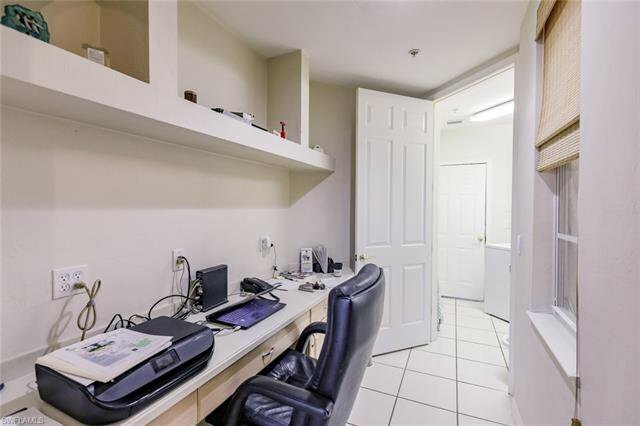 This home has many nice features including a built-in internet alcove desk area, 10ft ceilings, wind rated glass, 8ft doors, crown moldings, trey ceilings and a 2-car garage with nearby guest spaces. 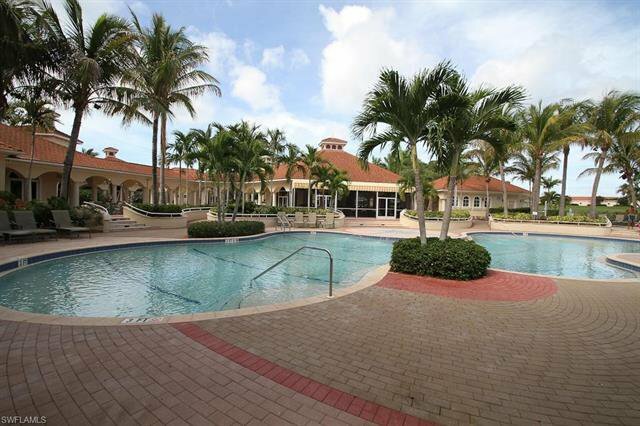 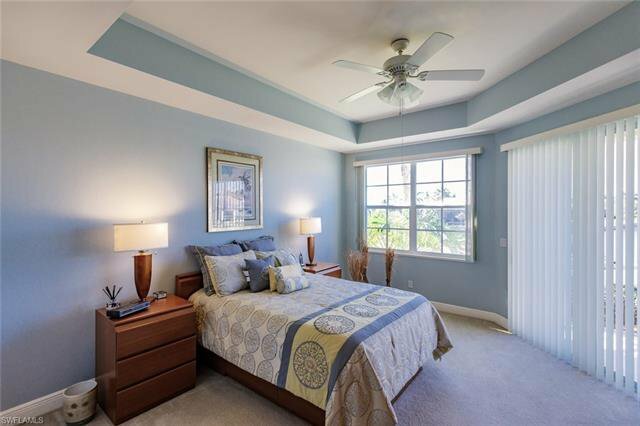 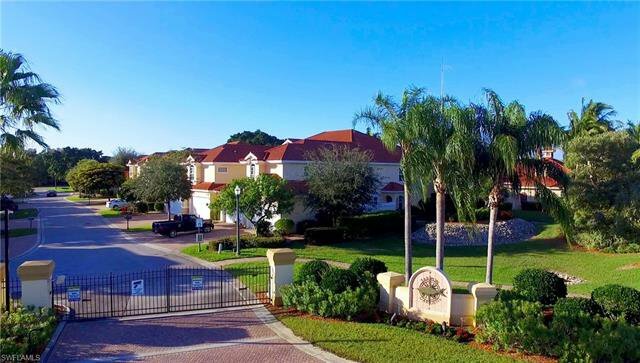 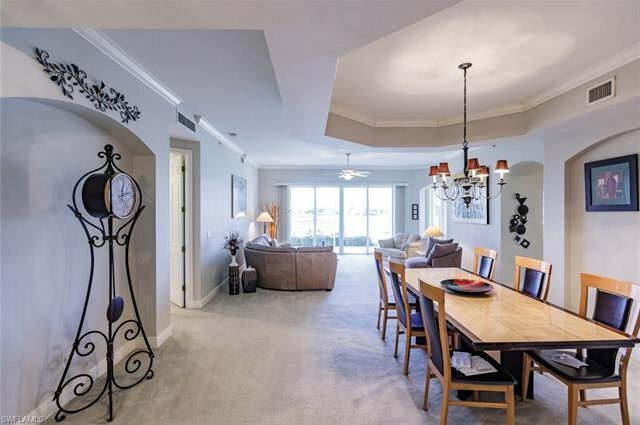 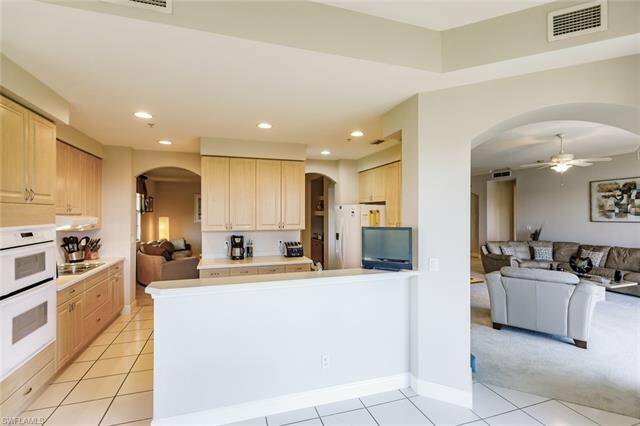 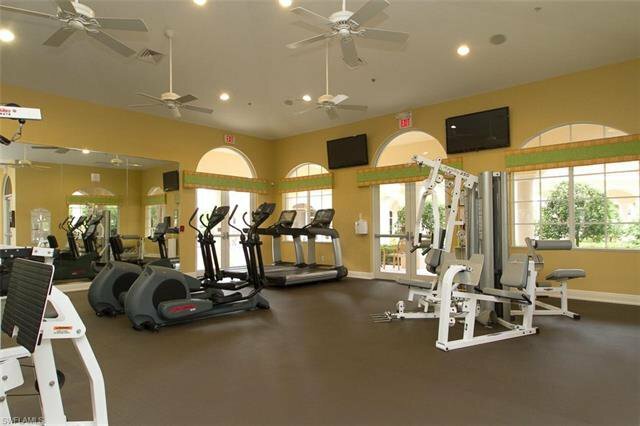 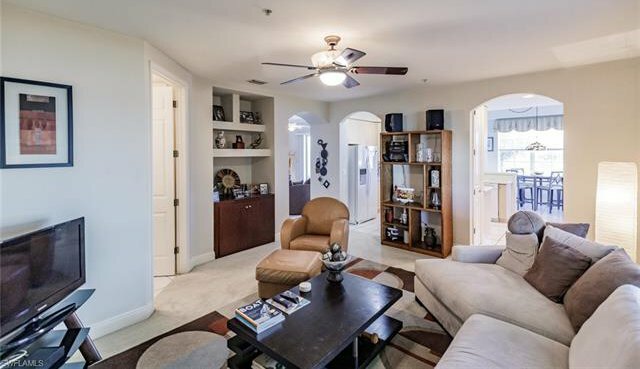 Tarpon Gardens is a PET FRIENDLY gated neighborhood within gated Tarpon Point on the southern tip of Cape Coral. 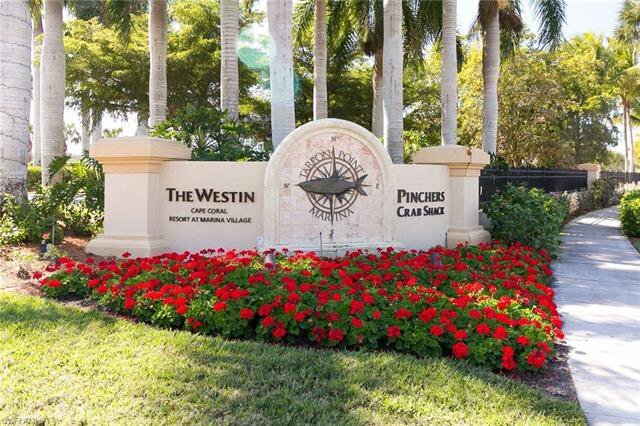 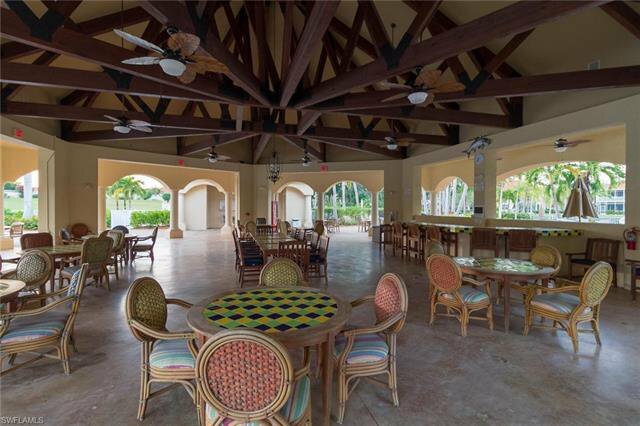 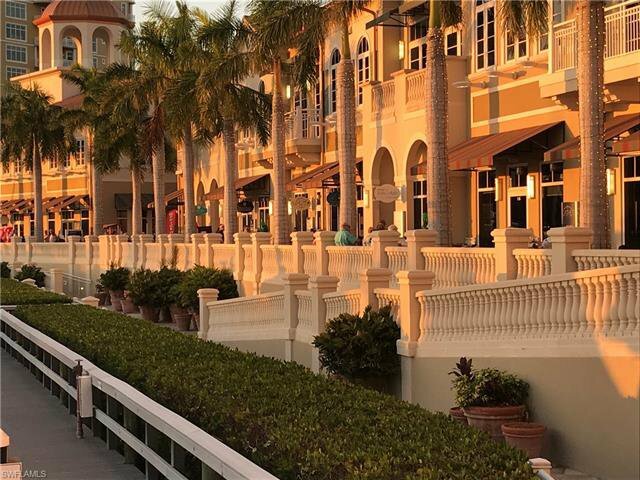 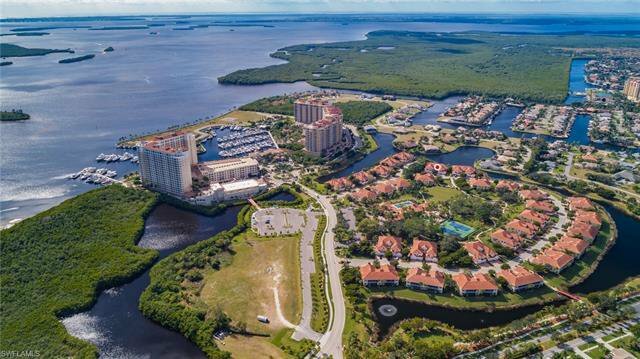 The amenities include - waterfront dining, deep-water marina, shops, a lap and resort pool, fitness, tennis, sauna, boccie, kayaking and more! 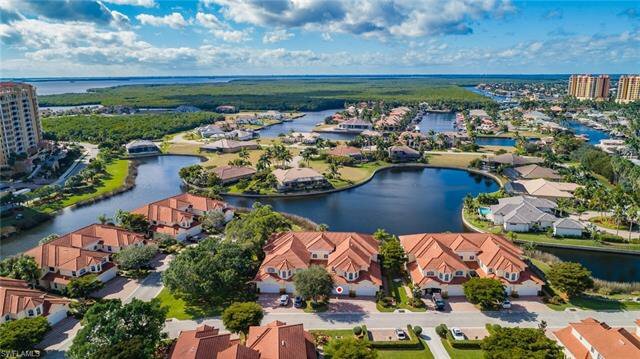 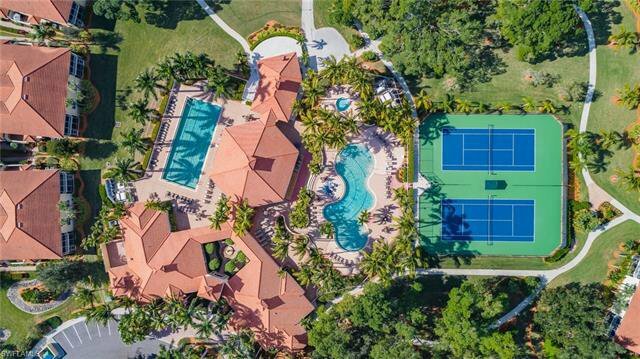 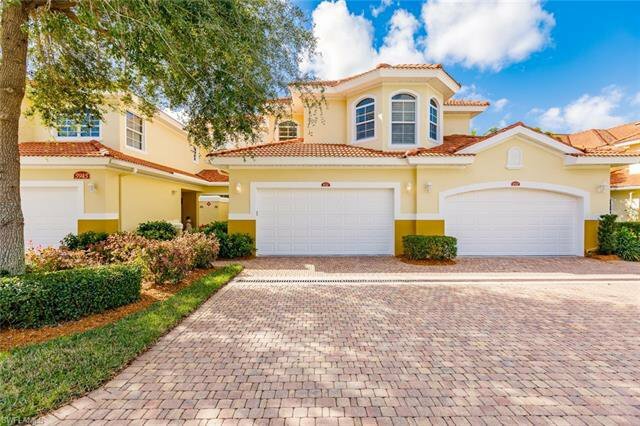 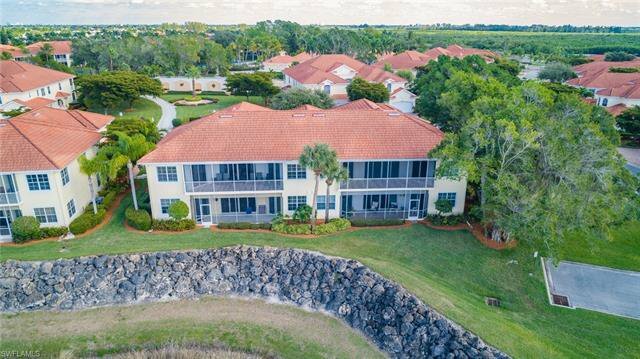 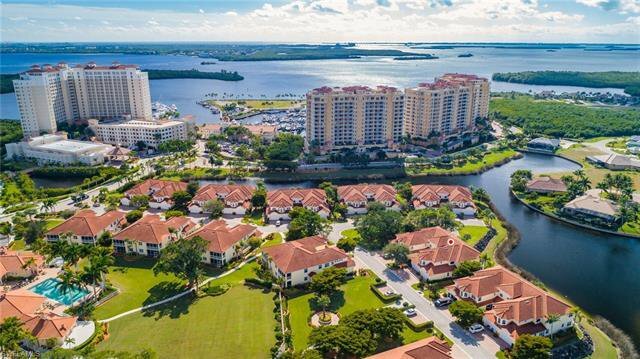 Listing courtesy of Tarpon Point Realty LLC.